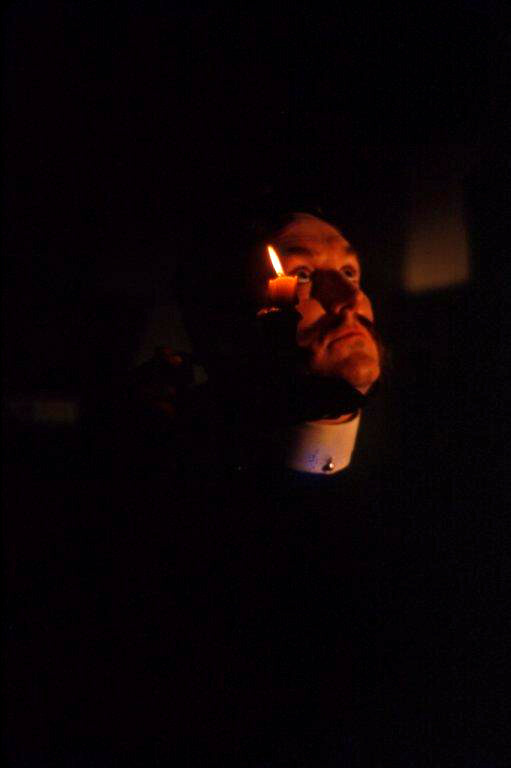 Terror by Night – cover for Johnny Main’s “Back From the Dead”. 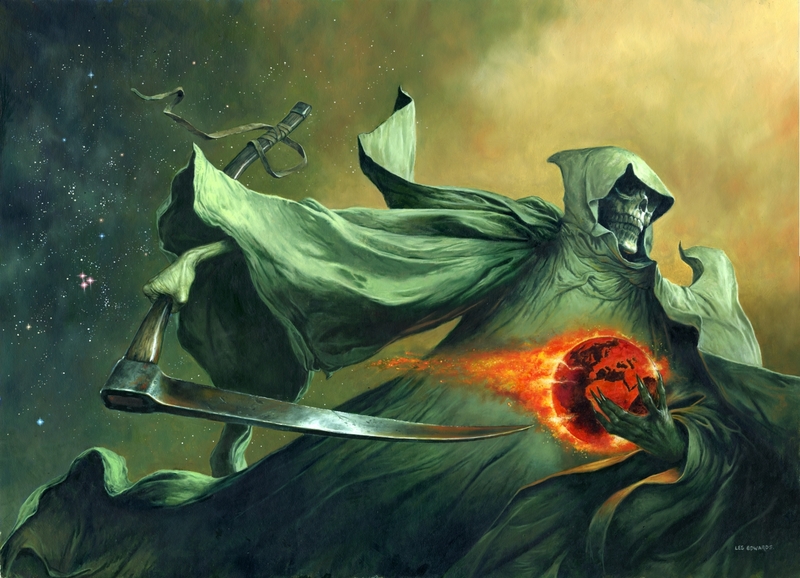 Artwork © 1974/2013 Les Edwards. Those of you with keen eyesight and fast reflexes will have noticed a slight title change for this book: from Darkest Terrors to Darker Terrors. Why? Simple: should this one prove popular then it gives us room for manoeuvre to bring out a companion volume. In the meantime, you can now pre-order the paperback edition of this fine anthology, which will feature stories from Neil Gaiman, Harlan Ellison, Ray Bradbury, Dennis Etchison, Poppy Z. Brite, and Michael Marshall Smith, amongst many others. The limited hardback is still available too, and you can preorder that one below as well. This one will be signed by Stephen Jones and David A. Sutton (editors), and Les Edwards (cover artist). Both editions will feature an index to ALL the stories published in the six volumes of Dark Terrors. Both editions will be published at Halloween this year. 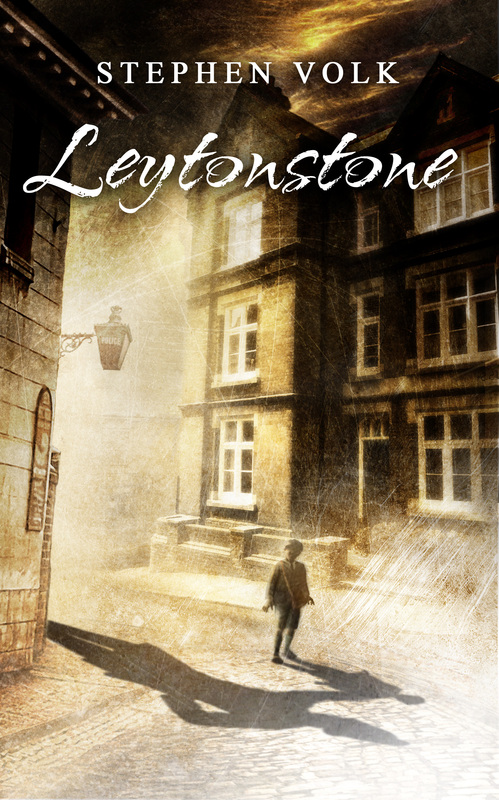 One evening in 1906 a chubby little boy of seven, son of a London greengrocer, is taken by his father to visit the local police station. The boy is Alfred Hitchcock. 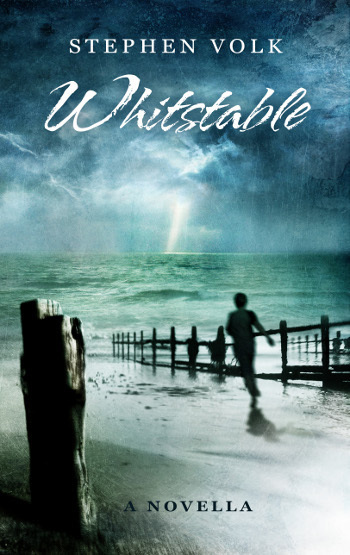 The story is the gripping and evocative new novella by Stephen Volk, writer of the highly-acclaimed novella Whitstable – which featured Peter Cushing as its central character and was published in 2013 (also by Spectral Press) to coincide with the centenary of the great actor’s death. STEPHEN VOLK is best known as the writer of BBC TV’s notorious Halloween “hoax” Ghostwatch, starring Michael Parkinson, which caused outraged viewers to jam the switchboards, and even raised questions in Parliament. He also created the award-winning drama series Afterlife and the recent supernatural mystery film The Awakening starring Rebecca Hall and Dominic West. His play, The Chapel of Unrest, was presented exclusively for one night only at London’s Bush Theatre starring Jim Broadbent and Reece Shearsmith. His short stories have earned selection in Year’s Best Fantasy and Horror, Mammoth Book of Best New Horror, Best British Mysteries, and Best British Horror, and he has been a Bram Stoker, British Fantasy and Shirley Jackson Award finalist. He is the author of two short story collections: Dark Corners and Monsters in the Heart – the latter of which won a British Fantasy Award for “Best Collection” in 2014. He has also won a BAFTA. Available in limited signed and numbered hardback (125 copies), unlimited paperback, and eBook. 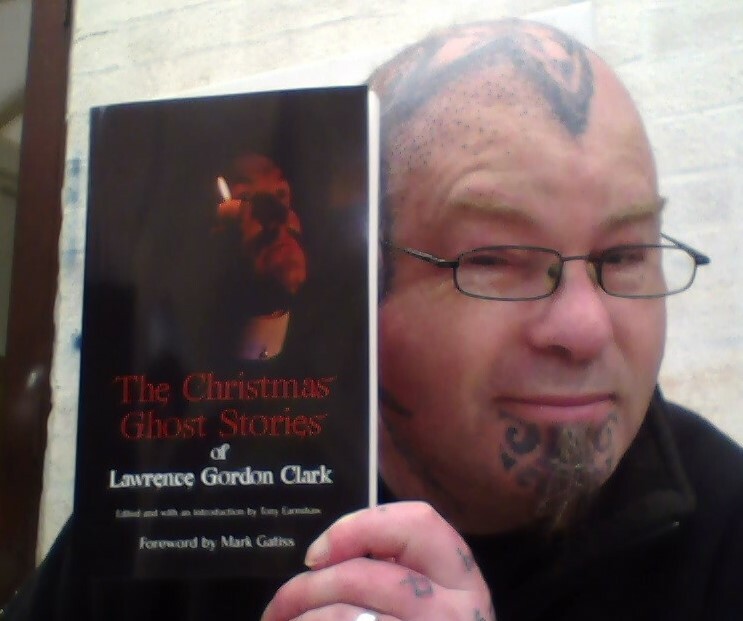 As you can see from the face of Spectral’s publisher (and he’s cracking a rare smile), the paperbacks of The Christmas Ghost Stories of Lawrence Gordon Clark have arrived here at headquarters – and very nice looking they are too (thanks to John Oakey Design). Copies will be sent out from today onwards, but please be aware that both the hardback editions will be available from next month due to house move. We here at Spectral apologise for any inconvenience caused by this. News: Spectral is on the move! Spectral is ACTUALLY on the move, as next month we’ll be dismantling the Tower and taking it (and the imprint) lock, stock and barrel to new environs. These are exciting times, and we very much look forward to effecting the move as efficiently and quickly as we can, with as little disruption to service as possible. However, unfortunately, the timing of the move has had a knock-on effect with our publishing schedule as you can imagine, so please bear with us. Read on to find out what’s happening. 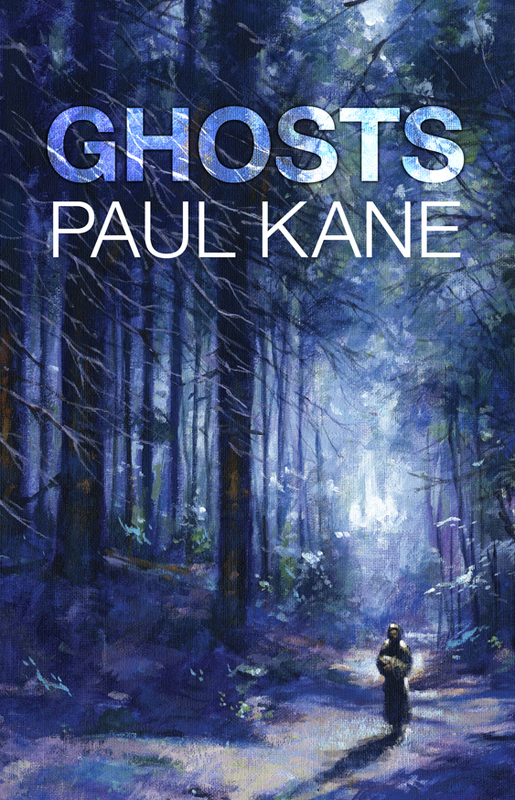 Firstly, there will be no Christmas Ghost Story Annual this year – there just won’t be the time to devote to it to do it justice. Rest assured, however, it WILL be back again next year! Apologies to all who were looking forward to the volume! Also, for those who missed last year’s debut of the annual, there’ll be a special offer on the paperbacks coming next week – look out for that. Secondly, the hardback editions of The Christmas Ghost Stories of Lawrence Gordon Clark will be delayed until sometime in January – again, apologies for any inconvenience. We will be messaging all those who bought copies individually to let them know about this situation. However, it also means that we can concentrate on taking the time to produce something extra special and beautiful. We would just like to take this opportunity to thank all our customers for their patience this year – matters haven’t always gone smoothly on several projects, but we tried our best to minimise the disruption. Your co-operation is very much appreciated! Sometimes, things don’t work out as we would wish, despite our best efforts and diligence. 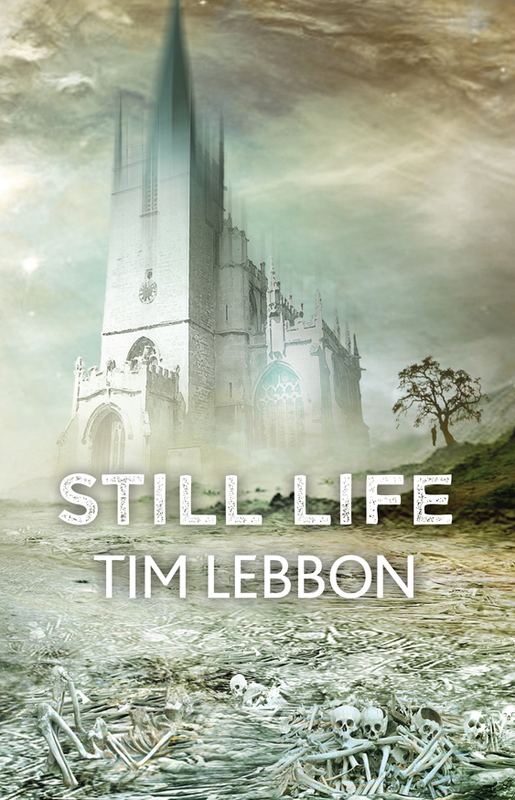 We were hoping to launch the hardbacks of Tim Lebbon’s Still Life and Paul Kane’s Ghosts collection at this year’s World Fantasy Convention but, due to reasons beyond our control at the the printers, they won’t be delivered to the event on time. Now, we could have gone to another printers who would have been able to do the job for us BUT, there’s one thing that stopped us: OUR COMMITMENT TO QUALITY. Customers expect (and deserve) a certain level of quality from our books and we would not dare to step even a little bit below that mark. We would rather delay the launch of a product and get the best than rush something through that might potentially be less than what our customers expect. We are not willing to compromise on this one. So, the hardbacks will be delivered here to Spectral Towers AFTER the event, but they WILL be to our usual high standards (we know the company and trust them). Now, what does this mean in terms of the launch event? Simple: instead of the hardback being launched, we will be launching the paperback editions of the titles instead. Furthermore, both Tim and Paul will be there to sign them, along with Nancy Kiilpatrick (who wrote the introduction to Paul’s volume), and cover artists Edward Miller (aka Les Edwards) and Jim Burns. Jim will also hopefully be bringing along some posters of the cover art and Les will have his artwork on display. The paperbacks will be available at the special convention price of £10 each (usual price £12.50). (For those of you who want the hardbacks but haven’t yet ordered one, there will be order forms available – alternatively you can be pre-order the tomes directly from us elsewhere on this blog.) Furthermore, we also hope to have several other Spectral authors present, including Mark Morris, who will hopefully be reading from his Spectral novella, to be published in 2015. We sincerely apologise to all those who have already purchased hardbacks and were coming along to collect their copies at WFC. Rest assured, though, they will be sent to you after the event and we will pay postage. 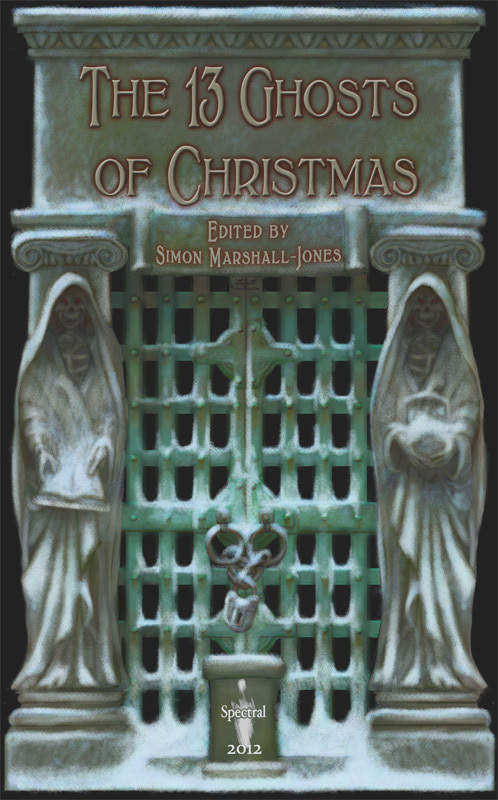 Okay, for those who would like to grab copies of The 13 Ghosts of Christmas, in either the hardback or paperback editions, we’ve conveniently put the Paypal buttons here in one blog. All prices include post and packing. PLEASE NOTE: There are very numbers of each edition available – act now! !